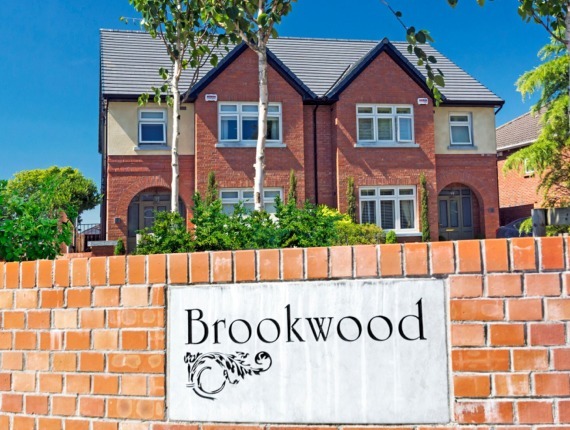 Located on the Castleknock road, Brookwood offered a unique opportunity to acquire a superior ‘A’ rated home in this small development of exquisite family homes. 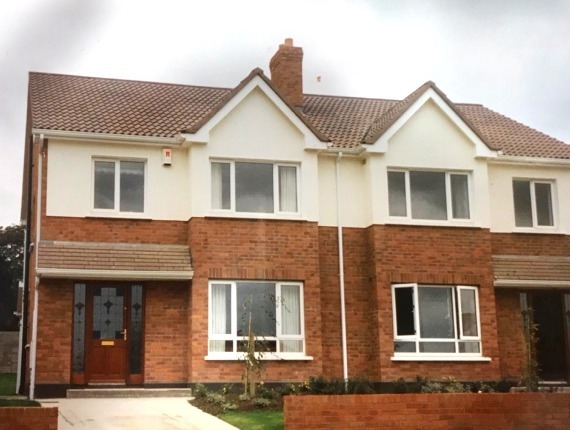 This development offered purchasers a choice of large 4 bedroom semi-detached properties to our two-storey large 5 bedroom family homes. The houses have the charm and elegant appeal of period style homes but are constructed using contemporary materials and latest techniques to make them superior quality homes. Station Point is a beautifully designed development of large 1, 2 & 3 bedroom apartments and duplexes situated in a stunning courtyard setting. 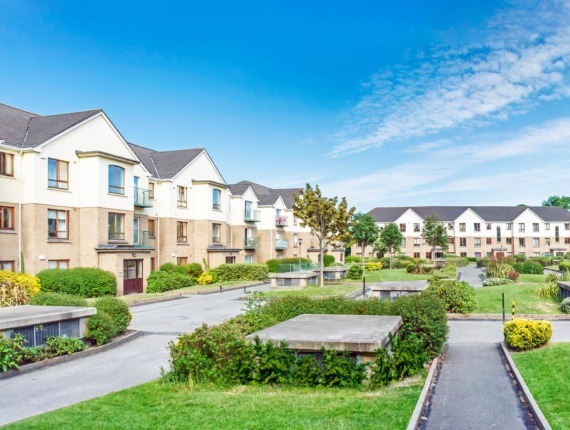 Station Point is located on the Main Street of Clongriffin and surrounded by a host of amenities not least Father Collins Park and an array of shops and restaurants along the Main street. 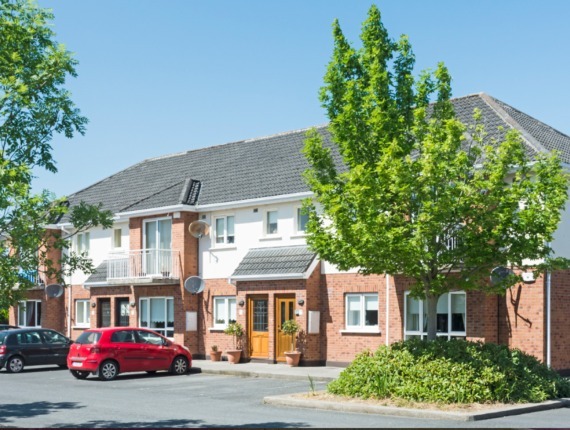 Station Point is short stroll to Clongriffin Dart station and is in close proximity to the M1, M50 and Dublin airport. Mayeston Hall is a residential development of 469 houses and apartments spread over a 1.7 acre parkland setting. 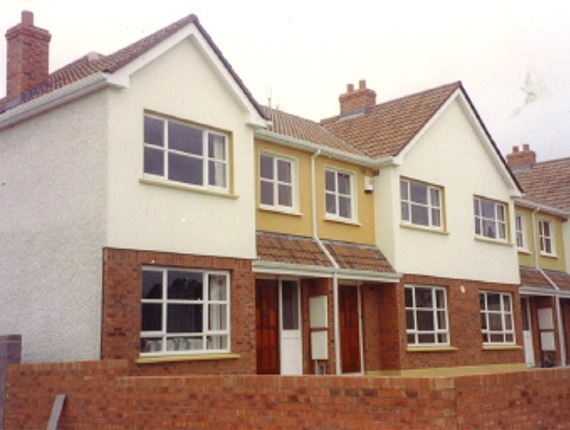 The development provided a mix of 1, 2 & 3 apartments, duplexes and 2, 3 4 & 5 bedroom family homes. Located on St Margaret’s Road adjacent to the M50 and IKEA, this development provides easy access to Dublin City Centre, M50, M1 and Dublin Airport. 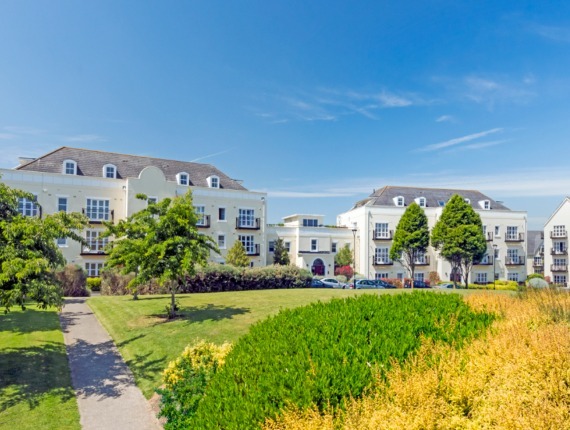 Seabrook Manors' timeless design incorporates a luxury development of 2 & 3 bed apartments located on Station Road in the north side suburb of Portmarnock. 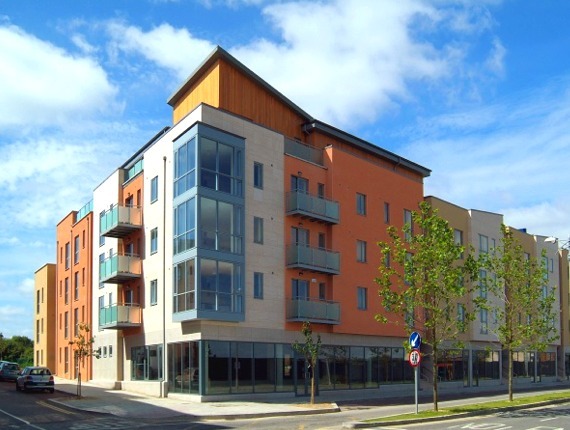 The development is located adjacent to Portmarnock Dart Station which allows access to Dublin City Centre. This development of 268 apartments also contains a commercial development of retail and crèche use. Larch Hill has been painstakingly designed to incorporate the best features of modern architecture but ensuring it fits well with its established parkland setting on the grounds of the original period house. 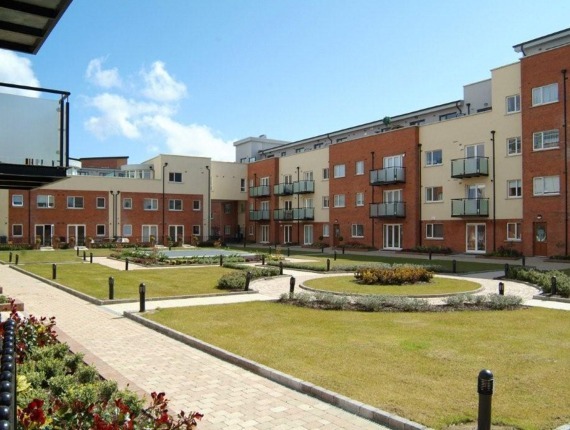 It comprises of a rich mix of 1, 2, & 3 bedroom residential units to suit all tastes with generous living & bedroom accommodation and extensive landscaped areas spread throughout the site. Set in the grounds of Furry Park House, this beautiful development of 2 bedroom apartments, 3 bed duplex units and town houses is tucked away behind the high walls of a 19th century country retreat. As is evident the homes themselves have been finished to the most exacting standards of taste and style. Thus achieving a residential complex of exceptional quality. This development of 400 new homes was planned broadly using the ‘Essex Design Guide’ incorporating a mix of 2 & 3 bed apartments, 3, 4 & 5 bedroom family homes and a commercial area of shops, medical use and crèche. 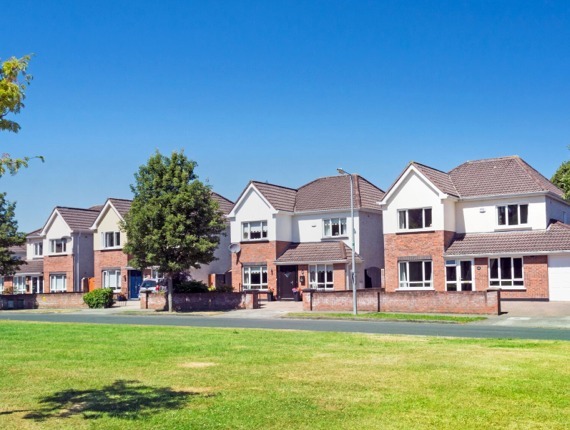 Deerpark is set amongst a mature landscape setting, this charming development consisted of 3 & 4 bedroom semi-detached and detached homes within walking distance of Blessington town centre. 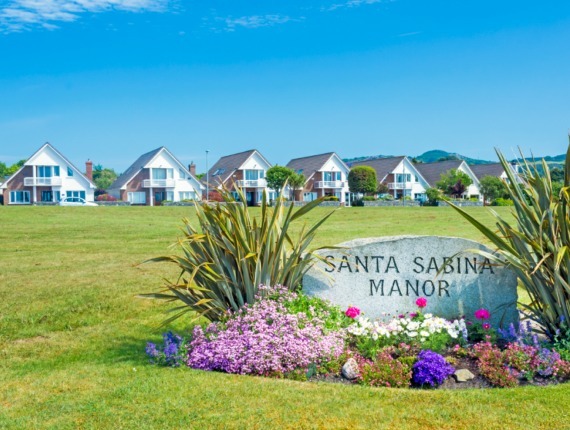 Breathtaking views, luxurious finish and peaceful living immediately come to mind on viewing Santa Sabina Manor. 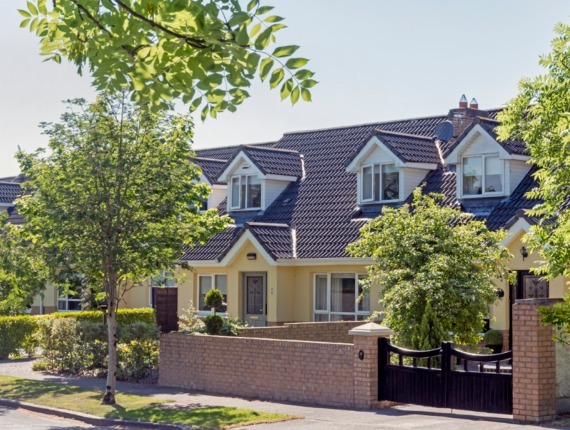 Situated at the foot of the hill of Howth, on the beachfront of Sutton, this development consists of 21 chalet style dormer bungalows of exceptional quality. Only walking distance to Sutton village and to Sutton DART line to the city centre. 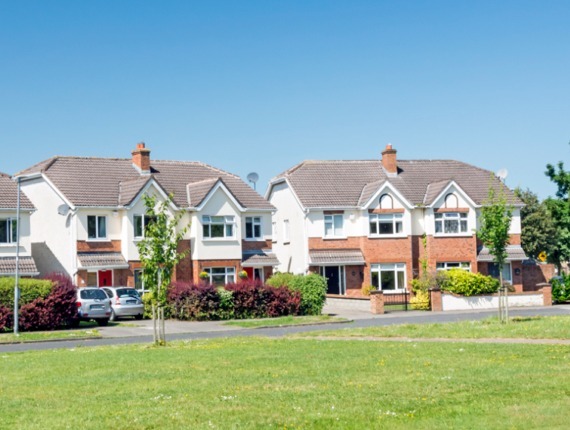 Rochford Abbey is a thoughtfully planned development of 3 & 4 bedroom semi-detached and 4 bedroom detached homes in a variety of styles and layouts. The development is set just off the Main Street in Kill, which provides easy access to the N7 to Nass and Dublin City Centre. Haywood provided a rich mix of 3 & 4 bedroom semi-detached house styles. 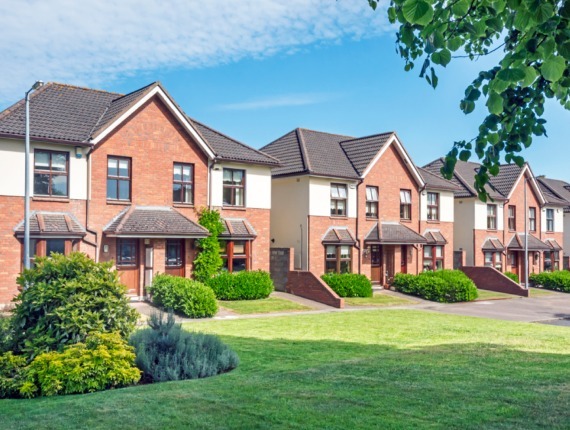 These attractive homes appealed to both first time buyers and those trading up or down located on the Naas Road in Blessington. 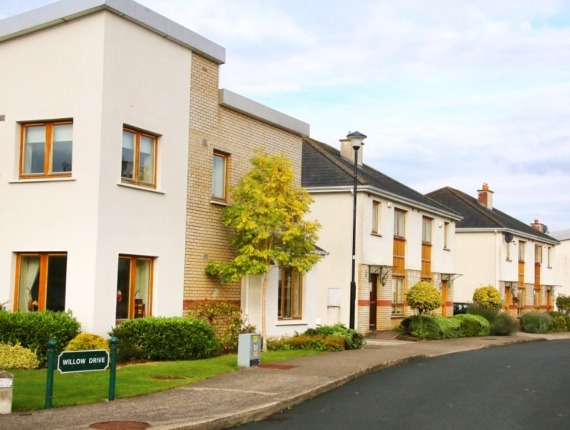 Luttrell Park is a charming development made up of mixed styles of 3 & 4 semi-detached and detached houses, located adjacent to the Coolmine train station. This charming development sits just on the verge of Swords Town Centre, the development consisted of a mix 3 or 4 semi-detached and detached family homes. Hamilton Hall is a small private estate made up of 2 & 3 bed apartments and duplexes. 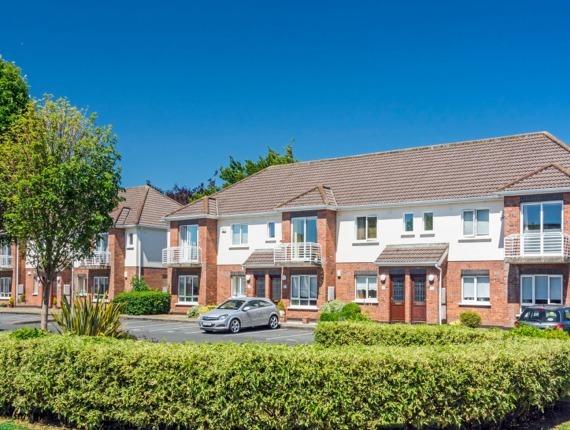 The apartments are situated in a prime location in the centre of Dunboyne Village and within walking distance of bus/rail links and within easy access of the N3/M50 road networks. Hamilton Hall is exquisite development of large detached houses looking out on to large green area makes appealing to families. 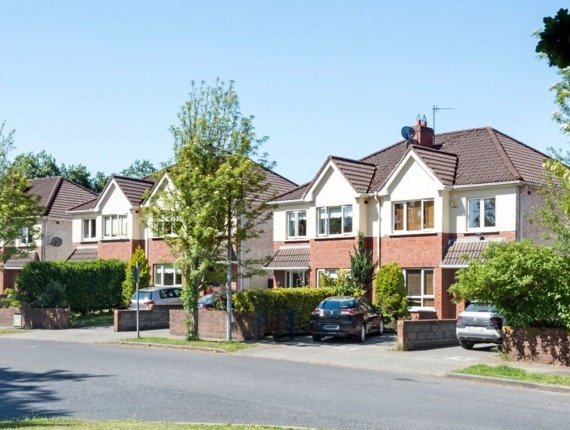 Just off the Main Street in Dunboyne and only minutes away from Dunboyne railway station and provides easy access roads with the N3 to Navan and Dublin City Centre just a short distance. 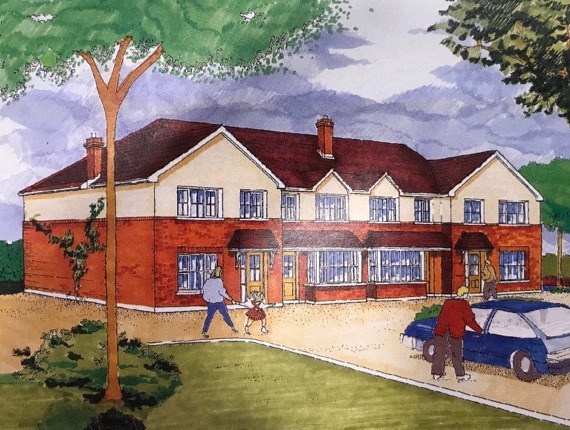 This development Hampton Green saw the construction of 2 & 3 bedroom houses in a prime location. Located on the Navan Road and is just 3km from Dublin City Centre. 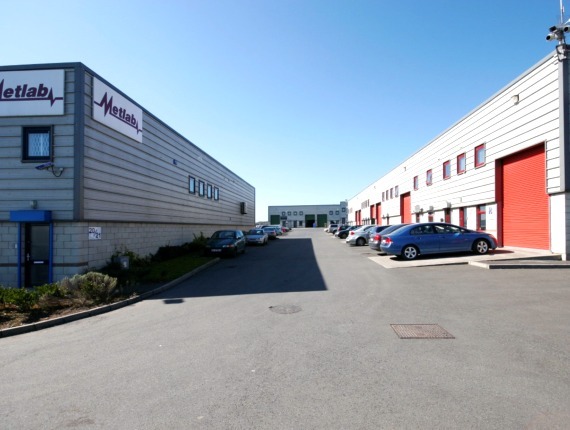 Finglas Business Park is a Light Industrial Business Park allowing small to medium enterprises to conduct their business in a convenient location between the M50 and the Dublin City Centre. St. John’s Court consisted of a 2 & 3 homes which overlooked a generous open space. 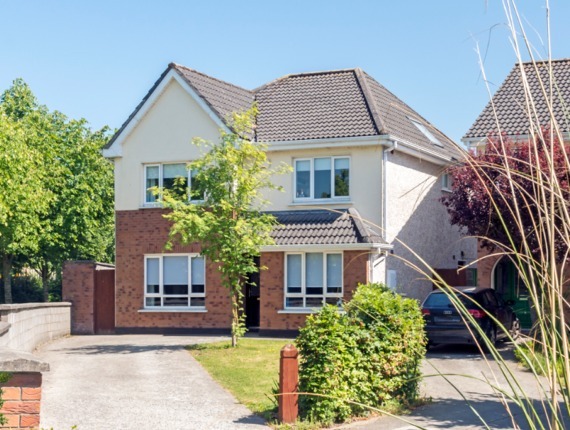 The development is situated off the Kilmore Road in Artane and close to Beaumont Hospital, Artaine & Northside Shopping Centre’s all within close proximity. This unique development of over 70 apartments is set around two distinct courtyards amongst landscaped gardens with access controlled to the estate via electronic gates to each courtyard.